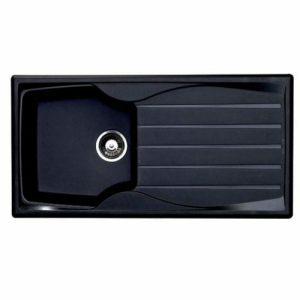 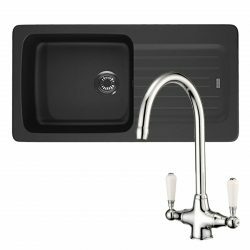 The Astracast Sierra range of fully reversible, composite sinks are high on quality but low on cost. 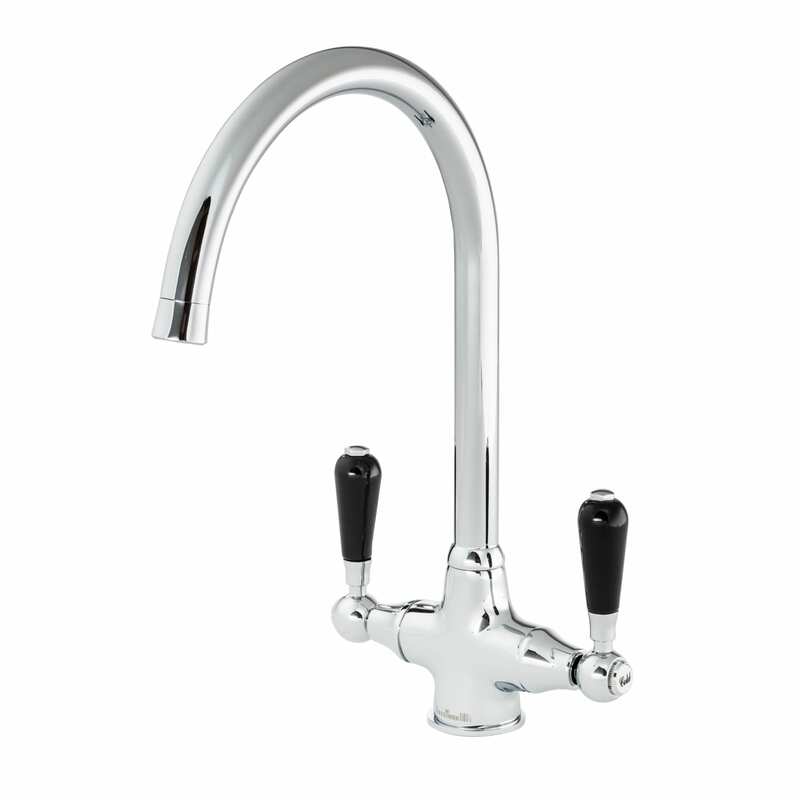 They are manufactured from Teflite, a polypropylene material which is resistant to scratches, stains and heat. 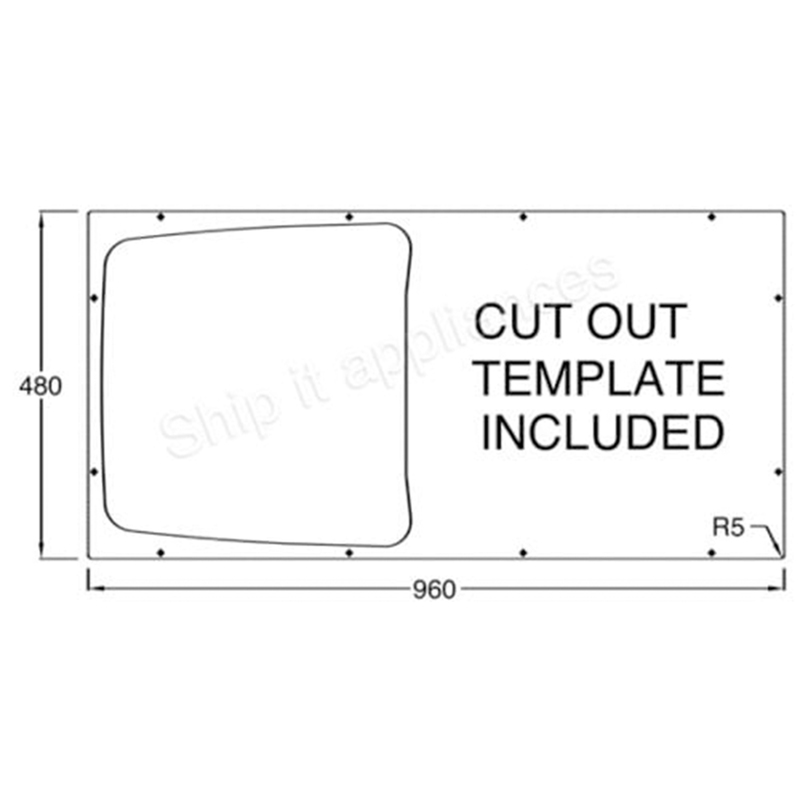 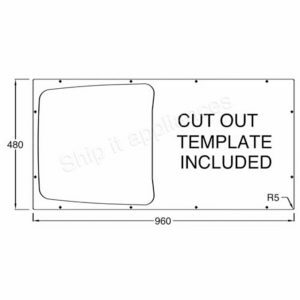 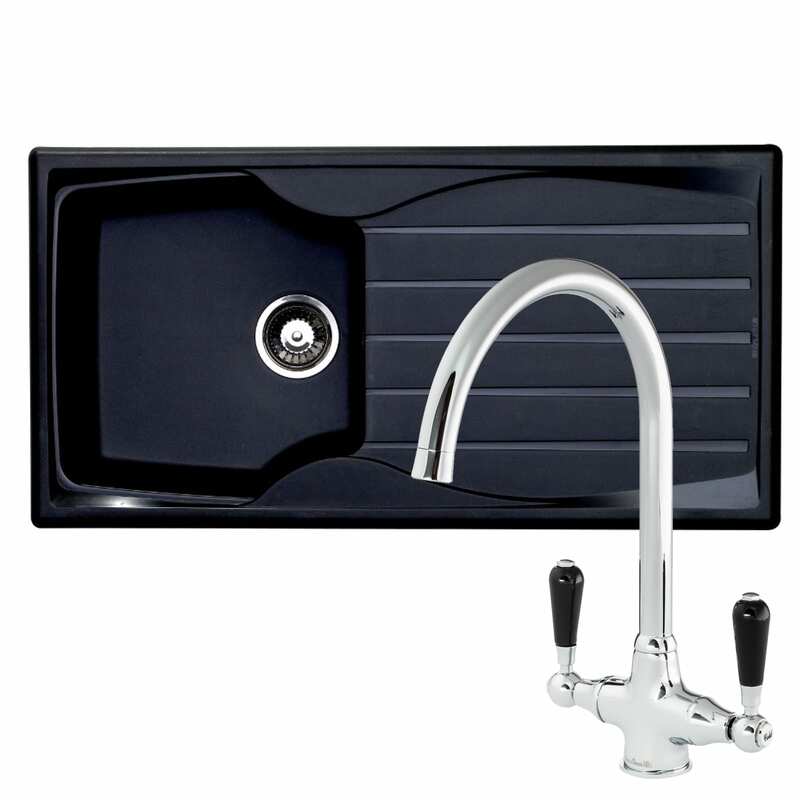 Not only are these sinks hard wearing, but they are also lightweight and can be installed on any work surface. 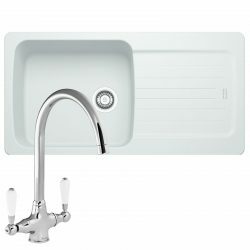 Astracast are renowned globally for manufacturing high quality sinks and taps and this sink is no exception. 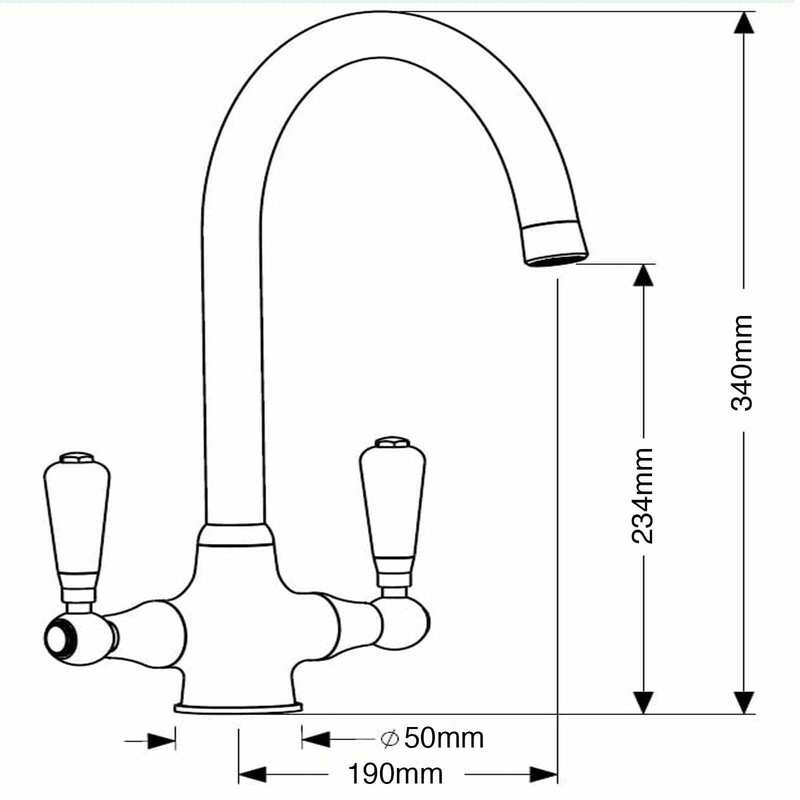 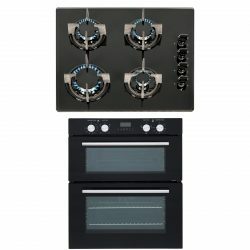 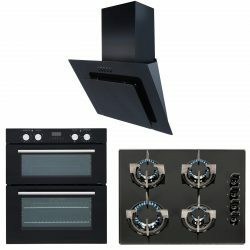 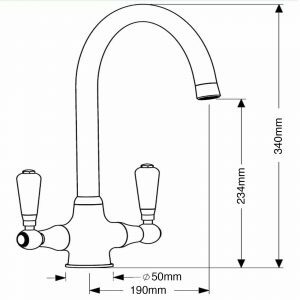 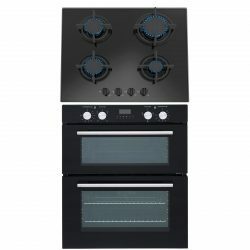 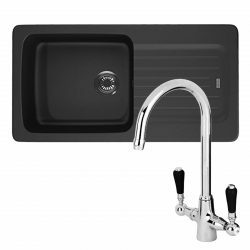 This package comes with the Reginox Brooklyn single lever swan neck mixer tap, which has black ceramic covered handles to perfectly complement the colour of the sink.